you can finally relax now that the holidays are over. The presnts have been opened, most likely some of the toys have already been broken. Speaking of broke, are you one of the thousands of Utah families feeling that way right now? Well if you are selling a car in Utah, you don’t have to be broke any more. New years is a great time to get a fresh start, and what better time to is there to get some much needed cash following the holidays? If you are selling a car in Utah do yourself a favor and give us a call. 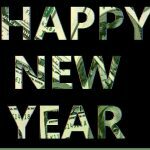 We can help you start the new years off right with some cash in your pocket, and a smile on your face. Our process is simple and convenient. 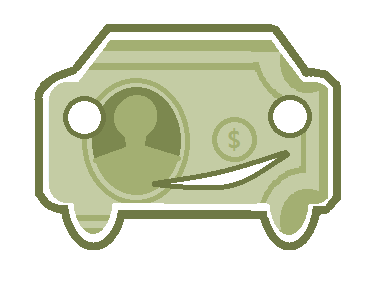 We will come to you, evaluate your car, tell you how much we can pay for it, and guess what? if we agree to a price we will pay you in cash that same day, handle any and all paperwork, and if that’s not enough we will tow your car for free! Selling a car with some problems? If you are selling a car with some problems, that is not a problem at all. We specialize in buying nice cars that need some TLC, but are also very experienced and capable if you are selling a car that is a junk car, clunker, or auto salvage. So if you are selling a car with transmission problems, engine problems, or collision damage we can definitely help. Esepcially if this is your first time selling a car, it can be scary. You don’t want to get ripped off, you may be nervous to have a stranger come to your house, but as you can see by all the awesome testimonials from local Utah families who have chosen to go with carsoldforcash.com we are a company you can trust. Our pledge to you is that you will be treated right get a fair price and exceptional service. Our friendly phones team will figure out a window of time that works with your schedule (even if that means coming to see you after standard business hours), our highly trained specialists will take the time to come to you whether your car is at your house, your work, the shop, or the side of the road. We do this because we want to make you the most fair and honest offer for your car, and we want to get it right the first time. Unlike some other companies that will give you a price over the phone and then often times that price changes when they see the car, Our specialists will give you what we feel is the most fair and honest price that we can pay for your car the first time. We live right here in your back yard. In selling a car you have an opportunity to boost the local Utah economy. We are able to provide jobs for over a dozen Utahns because good people like you chose to go local. We Live in Salt Lake, we work in Salt Lake and we play in Salt Lake. 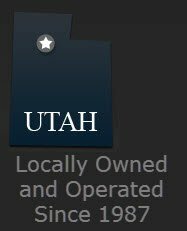 In selling a car to us you are stimulating the Utah economy and providing jobs and lively hoods for Utah families. So out with the old and in with the cash.